NOTE: this is ESPToy version 1.24 with a color LED, LiPo jack and charing circuit. The demo software is written in Arduino with ESP8266 core. ESPToy no longer comes with Lua firmware. If you prefer Lua firmware, you can easily flash it to ESPToy yourself. 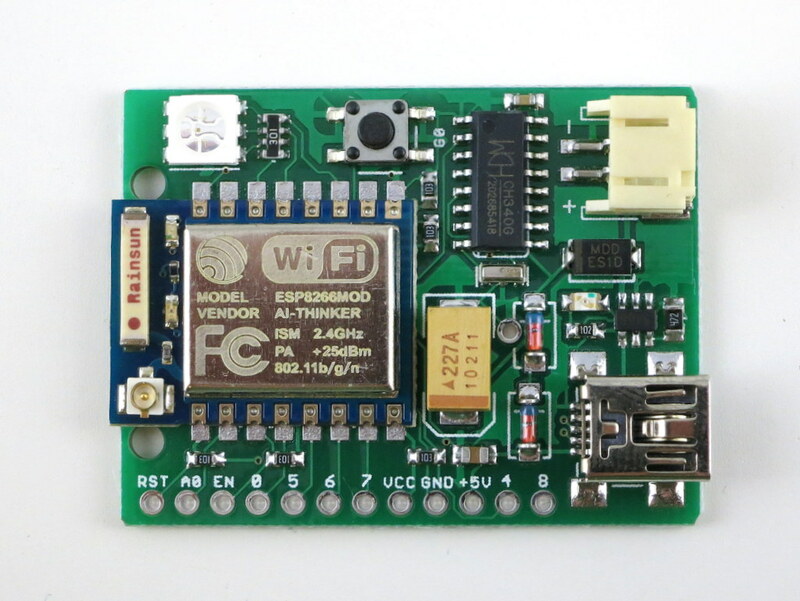 We strongly recommend using Arduino to program ESP8266, due to its flexibility and memory efficiency. 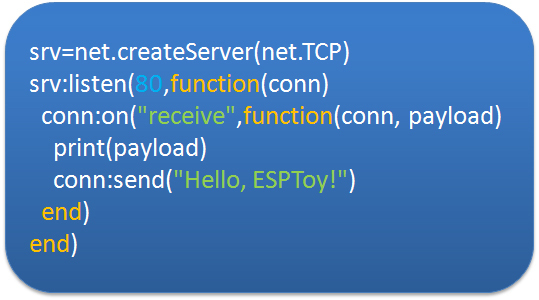 Resources on how to get started programming ESPToy using Arduino can be found in this forum post.